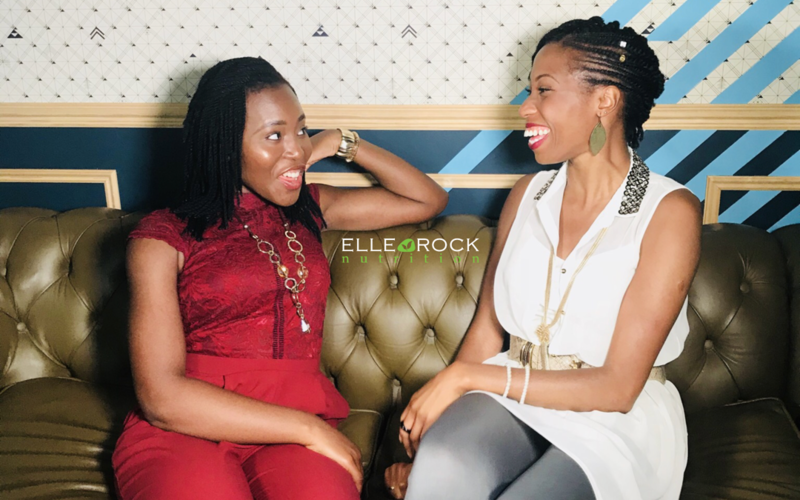 Here’s the final YouTube video in the ‘A NUTRITIONIST UPGRADES MY DIET’ series from myself and Rosemary from Imiebi Rose! 🤗 It’s been FUN! In this 3rd video, we touch upon about the true definition of the term ‘ORGANIC‘, the 80/20 RULE guide (SEE BELOW), whether we are ALLOWED TREATS 😋 and the affects of adding healthy high protein foods into our breakfasts. Please feel free to like, comment and SHARE. The basic idea of the *80/20 rule* is simple. For HEALTHY, BALANCED and SUSTAINABLE eating, some may benefit from incorporating 80% healthy food choices and leaving the remaining 20% for you to indulge yourself a little. A ‘little’ being the operative word! MODERATION is key. How this could look practically: Assuming you have 21 meals per week (3 meals per day), 17 meals should be healthy, unrefined, natural foods, consisting of fruits, vegetables, legumes, nuts, seeds, other lean proteins, healthy fats and whole unprocessed grains, as well as adequate water (approx 2 L per day). The remaining 4 meals may CONTAIN/ATTACH ‘treats’, e.g. at a restaurant you may have a desert with your dinner or enjoy one beer with friends at a weekend lunch etc. Do you want to hear from me directly? 🥑Get the latest ELLE ROCK NUTRITION updates, services, promotions, offers and events! Click here to join the mailing list.